MiLB.TV options (home feeds for San Antonio, Carolina and Wisconsin; road coverage for Biloxi). OF Dillon Thomas leads the Southern League in OPS at 1.292. You will read how newly added reliever Gabe Friese with an apparent injury shortly after entering. 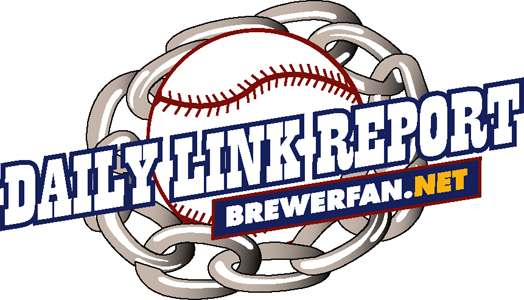 AUDIO via the Rattler Radio Soundcloud: "Chris Mehring and Kyle Lobner talk about Sunday's win by the Rattlers and how they played well despite the less than ideal conditions at the ballpark. Clubhouse comments from Sunday are from Brice Turang, winning pitcher Justin Bullock, and pitching coach Jim Henderson.